Field Day 2014 is here .!. Has it really been a whole year since Field Day ? 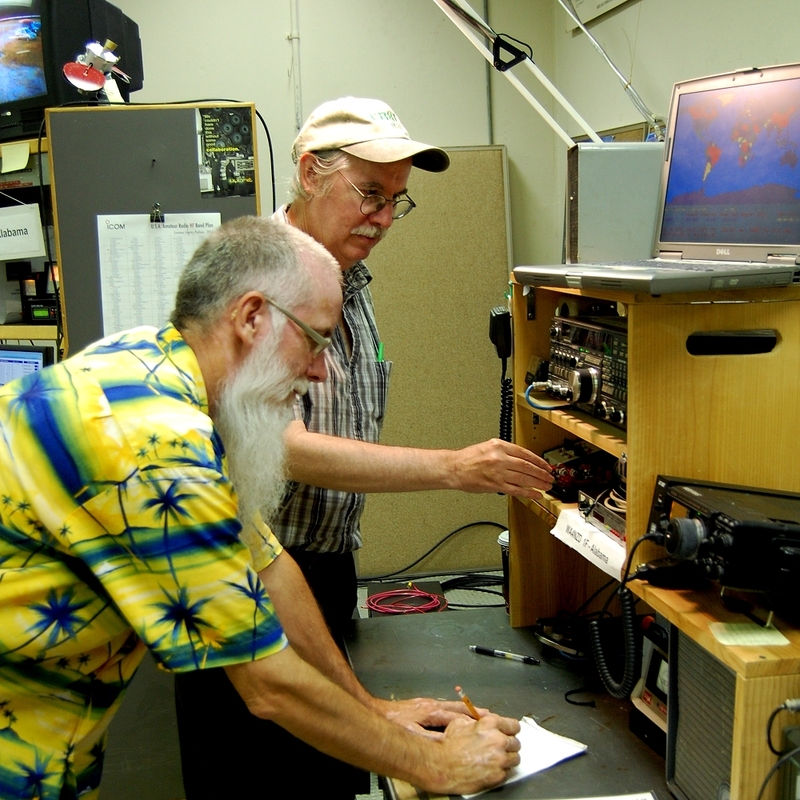 The club has had a lot of activity getting ready for the summer contest season, and this weekend will be a focal point. 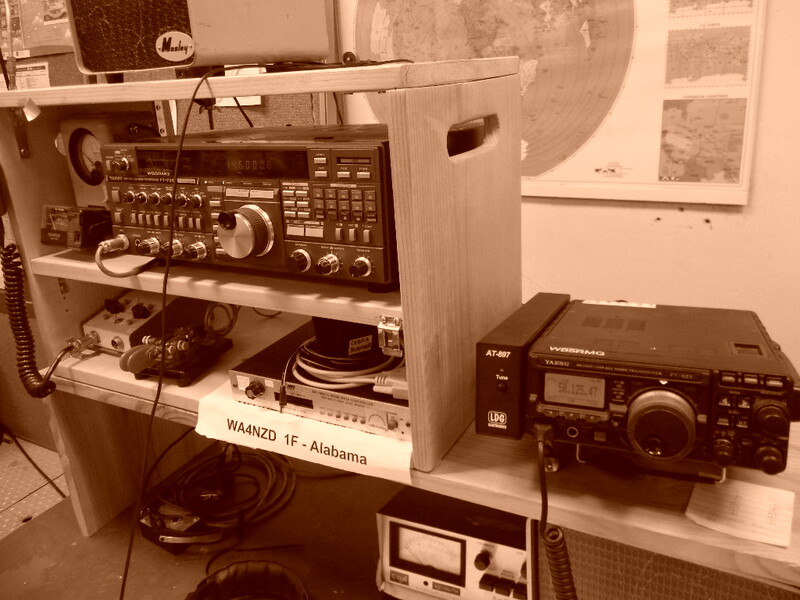 I wanted to start a new post, and let everyone know that WA4NZD will be active in the “1F” category, as our facility at NASA/MSFC is an informal auxiliary EOC that exercises to support both the Marshall and the Redstone communities. 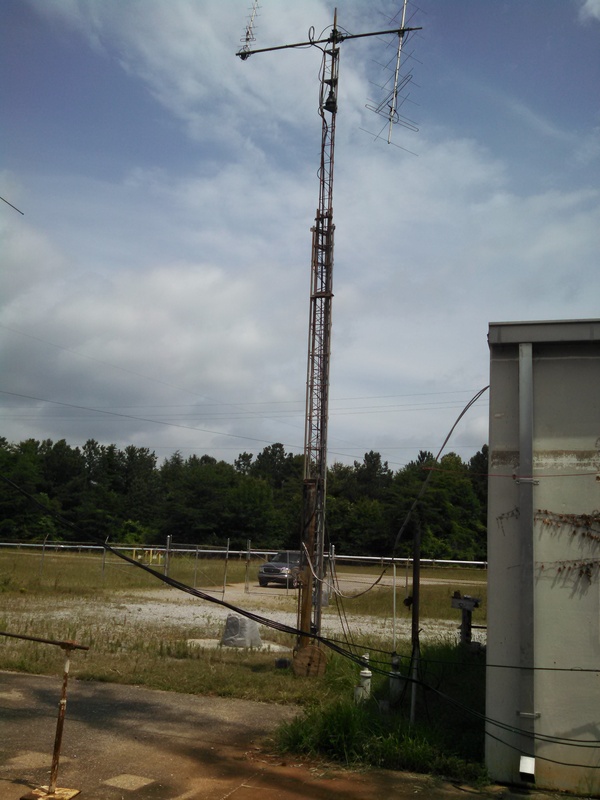 We will run one transmitter, which covers 160m thru 6m. We will also have an active VHF station to cover VO-52 satellite, 50MHz, 144MHz, 432MHz. Surely you can find us somewhere. Work us everywhere you can. We hope to come back and update this post thru the weekend, so check back. UPDATE: 20140629 – back for more . . . The log indicates that KA0S was here until 03:45 local, and I was back at 08:15 after leaving at 01:00 CDT. WA2JQZ got here at 09:30, with fresh muffins and coffee. N4CNY just arrived as well, and is going to listen on 6m. Only one contact on 6 this morning, from Texas, and 2 meters has only been a little noisy. We had a pretty good crowd at times last nite, several distinguished guests. 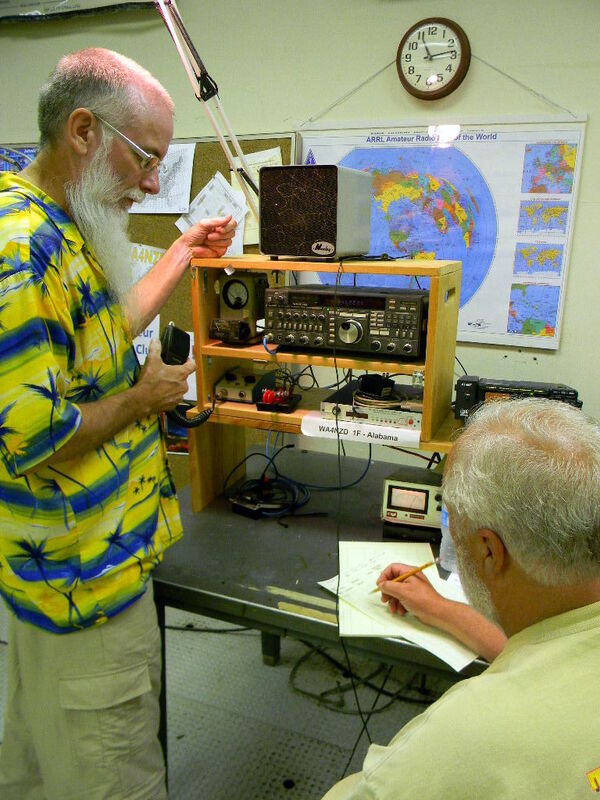 Field Day dramatically increases the challenges, even for CW via satellite. WB8ELK finally pulls one out on our second VO-52 pass just before it goes LOS over the Pacific Ocean. WB5RMG makes sure it logged. Thanks to W3CWC for that contact, worth 102 points for us (including the satellite bonus) .!. 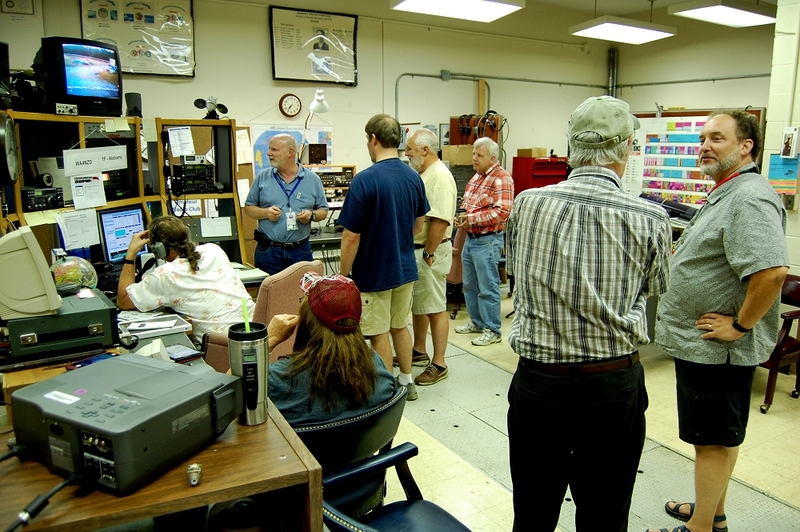 Some results from our Field Day ops: We had 10 operators: WB5RMG, KK4IBB, KB5EZ, N4CNY, WA2JQZ, N4MSN, KA0S, WB8ELK, K3XM, and W4VM. We logged 304 contacts using Phone, CW, and Digital modes, on 40, 20, 15, 6, 2 meters, and 70 cm. One contact was via the VO-52 amateur satellite. 10 contacts were logged while using solar power. 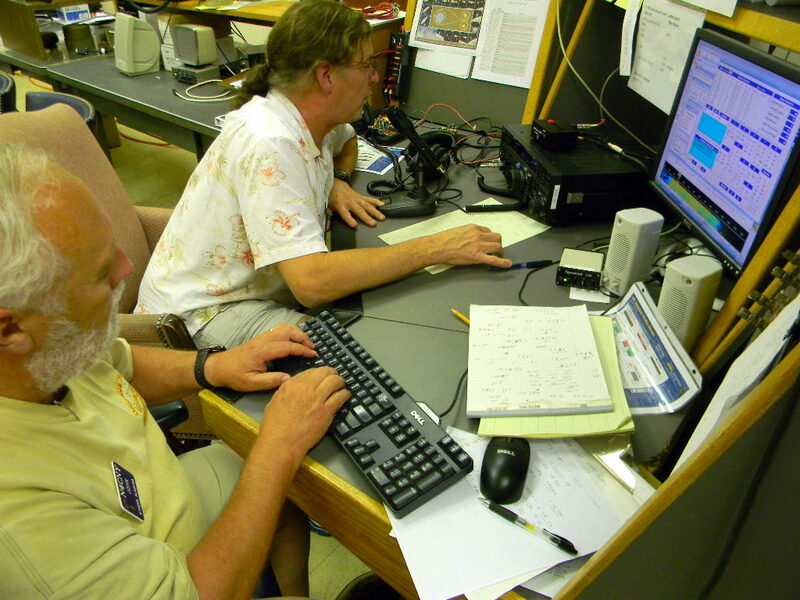 KA0S operating late night digital (RTTY & PSK31) on 20 and 40 meters. 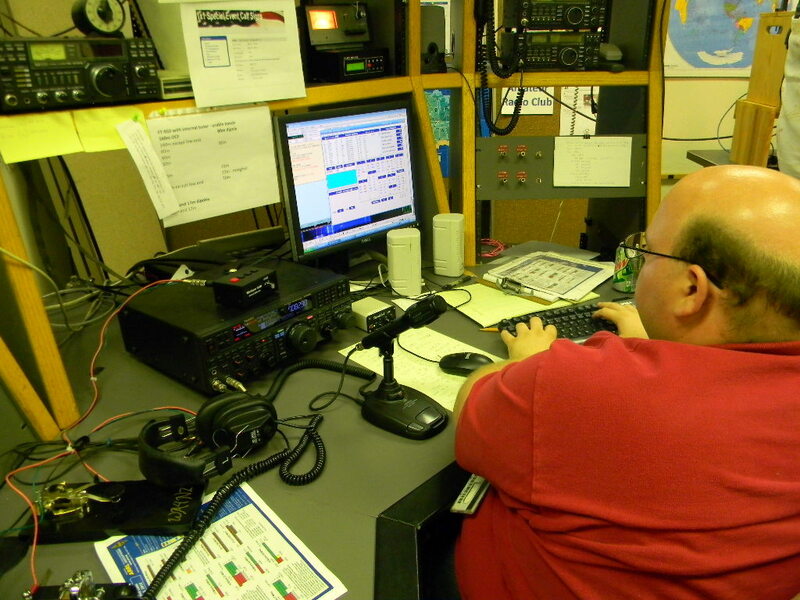 WB5RMG operating VHF with N4CNY.